Steve Braunias is the author of 11 books, and works as a staff writer at the New Zealand Herald. He also serves as literary editor at The Spinoff. 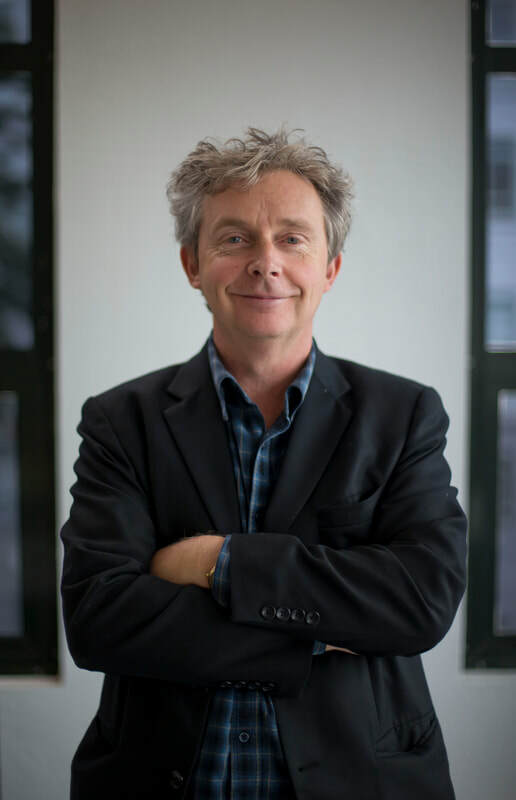 He edited the Christmas 2018 bestseller, The Friday Poem: 100 New Zealand Poems, published by his boutique publishing firm, Luncheon Sausage Books. Steve was born in Mt Maunganui in 1960.